"Nails done. Hair Done. Everything Did. Nails done. Hair Done. Everything Did." Spring has finally arrived and what better time to show out and get fancy. A couple weeks ago, we stopped in Regular Visitors and got a premium dose of gorgeous homewares and gifts from wall to wall. And just for the ladies, there, we found-- Odeme. Odeme is an accessory collection that puts out daily objects for the modern woman. Fun and functional, each product is made with impeccable design and a fresh palette to make you swoon. Things like this amazing oval flask and matching compact mirror. 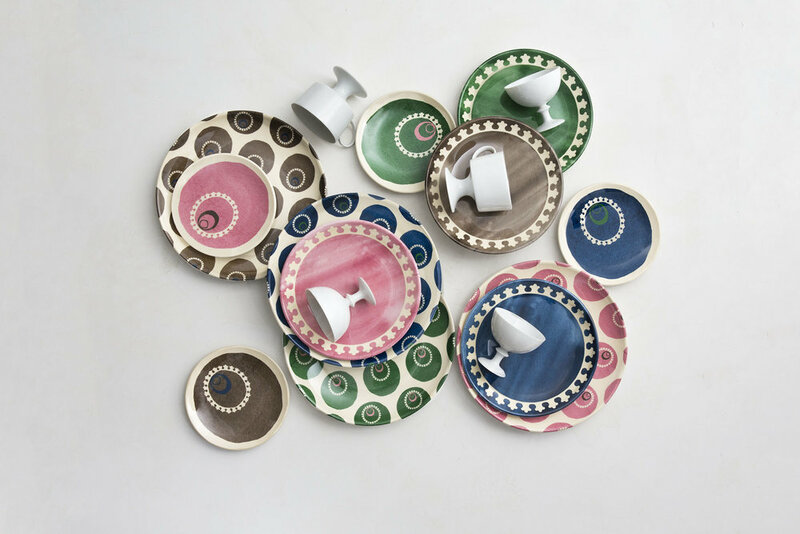 And these amazing plate sets. 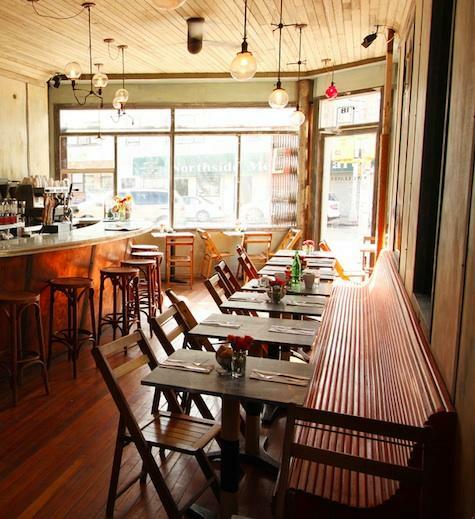 So now that you have your fix for all dope, new, daily carrys, here are 5 of the best places to grab outdoor seating and brunch in Brooklyn.